4 practical reasons why you need to master your sewing skills! 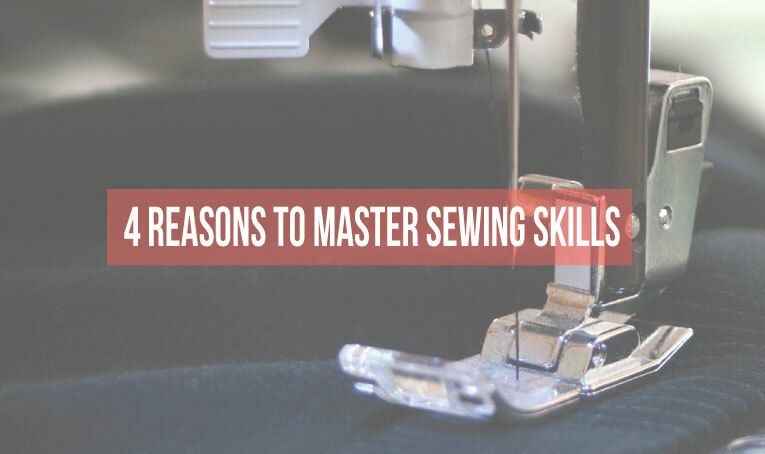 There are so many reasons why you should master your sewing skills. If your going to sew, it’s worth doing it well, right? 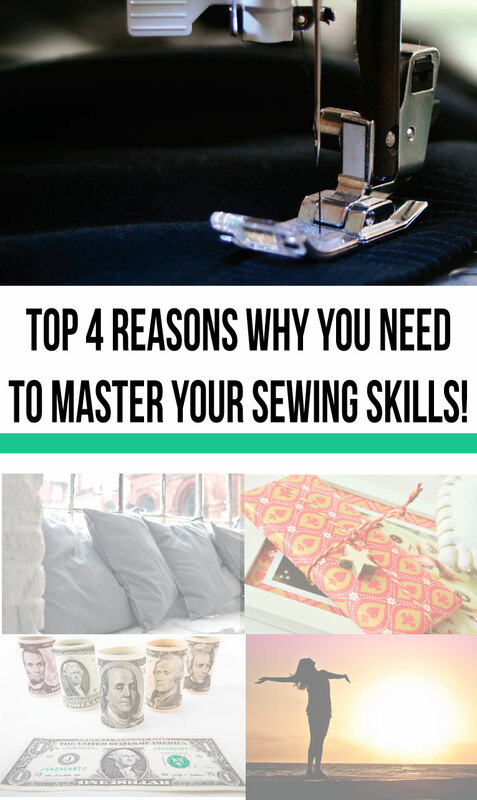 I’m going to tell you my top 4 practical reasons why you need to master your sewing skills, like yesterday! Reason #1 to master your sewing skills….Because you can literally make all types of home decor for a fraction of the retail price! Seriously! 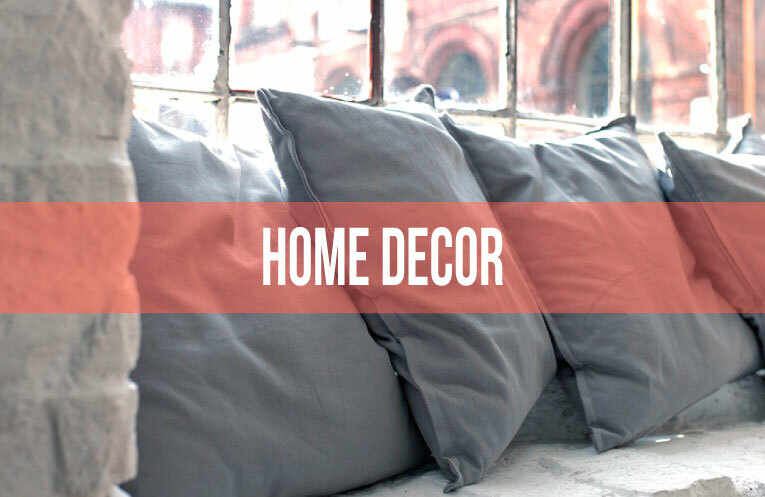 And, as an added bonus…most home decor projects are really easy to sew! And so much more…Check out this round up of 72 Crafty Sewing projects! Reason #2 to master your sewing skills….To give totally awesome, one of a kind gifts. Not only can you sew clothes for yourself, your kids, or your grand kids. 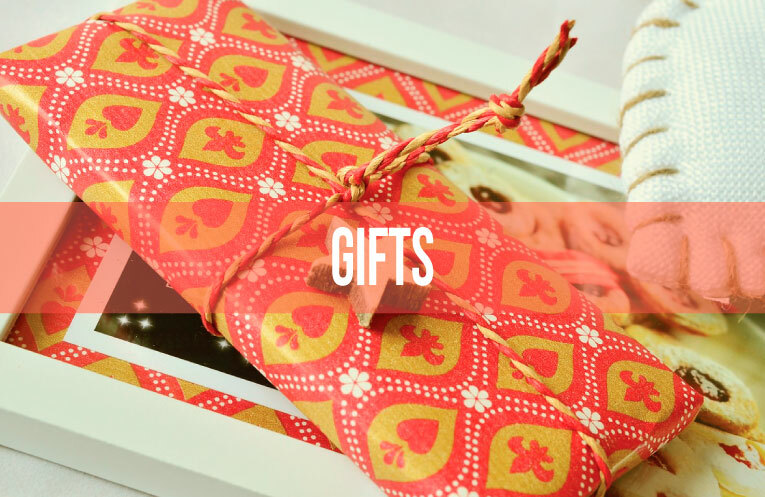 But, you can gift your sewing projects as well! Handmade gifts mean so much more than a gift card, don’t you think? But, you better make sure you that your sewing skills are top notch. Why? Because, nobody likes gifts look sloppy and ‘homemade’. But, rather people like attractive ‘handmade’ gifts. Here’s another round up to give you 50 ideas for DIY Gifts! Reason #3 to master your sewing skills….Because retail pricing is seriously out of control! Did you know retail products are marked up 50% or more! And, just for the record…apparel is one of the highest mark ups! In fact, boutique denim jeans are generally marked up an average of 300%. Seriously, I work in the apparel industry and I think this is just out of control! So, save yourself some hard earned cash and sew your own jeans. You can make a ’boutique’ pair of denim jeans for about 30 bucks! *Some items are not as economical to make at home. 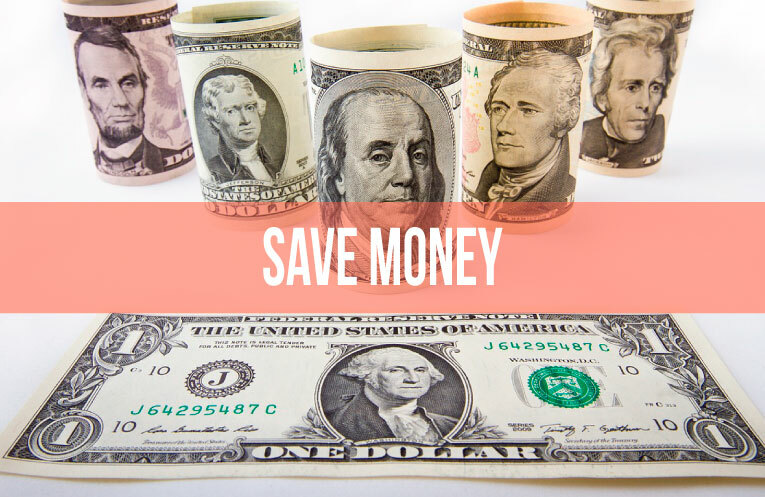 Do your research and find out what is the most cost effective strategy. Don’t forget to factor in your time and energy consumption! Reason #4 to master your sewing skills….Because it just plain feels good! When you create something, and you do it well you just feel good about yourself! Don’t you want to feel good!? If my top 4 reasons didn’t convince you to master your sewing skills, I don’t know what will! If your interested in learning how to sew, and sew well…Check out my friend Margaret from Let’s Learn to Sew. She has some awesome online classes available for both adults and kids! She has been teaching sewing professionally for over 15 years and I promise you won’t be disappointed. You can find her courses at Let’s Learn to Sew Online Courses. Disclosure: Please note that some or all of the links contained in this post are affiliate links, and at no additional cost to you, I might earn a commission if you decide to make a purchase. 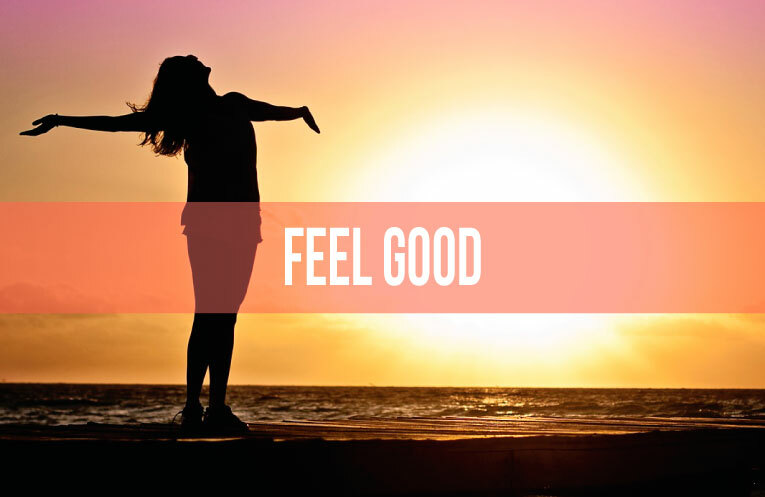 Please know that I have experience with all of these products and I feel confident recommending them to you because I have found them to be helpful and useful….Read more here. 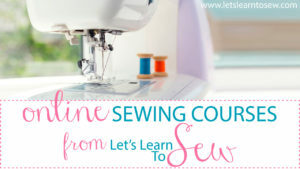 Also, know that I have personal experience with Let’s Learn to Sew courses and I feel confident recommending them to you because I think they are awesome!